Wanting to become an expert in editing nonfiction? 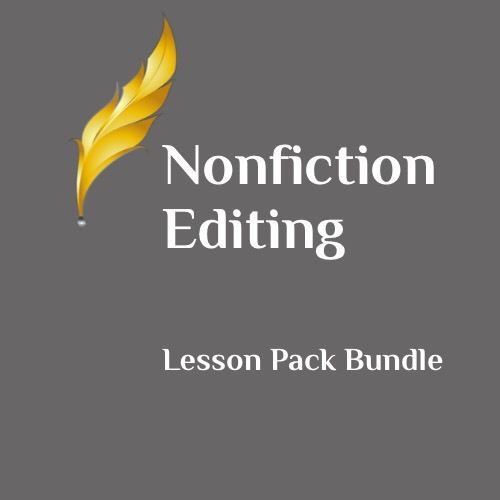 These courses will guide you through the maze of intricate parts that comprise a nonfiction book. 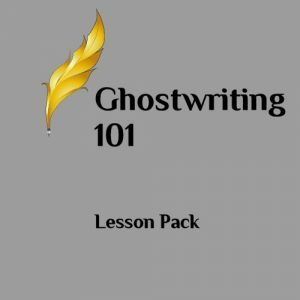 After successfully completing the 101 material, you will confidently know what to look for and how to format and edit any nonfiction manuscript. As a bonus, you’ll gain knowledge that will help you guide your clients through the tough world of publishing. 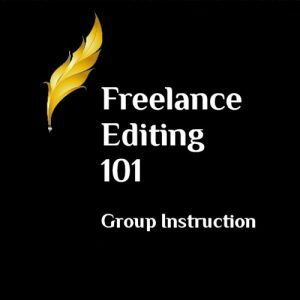 In 201 you’ll learn the different levels of editing, how to break into developmental editing, and how to edit creative nonfiction, business material, and technical works. In 301 you’ll learn how to substantive edit. This course provides training, examples, and exercises that will teach you how to identify major problems in a manuscript and correct them, thus making the manuscript all it can be.